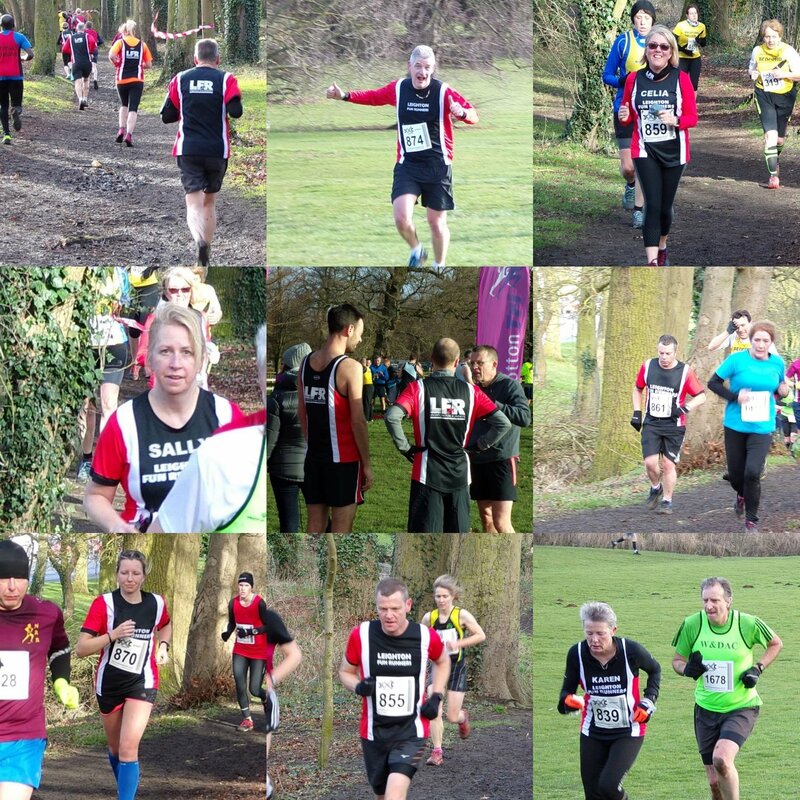 Leighton Fun Runners > Latest News > This is the week that was…the final race of the Cross Country Season! 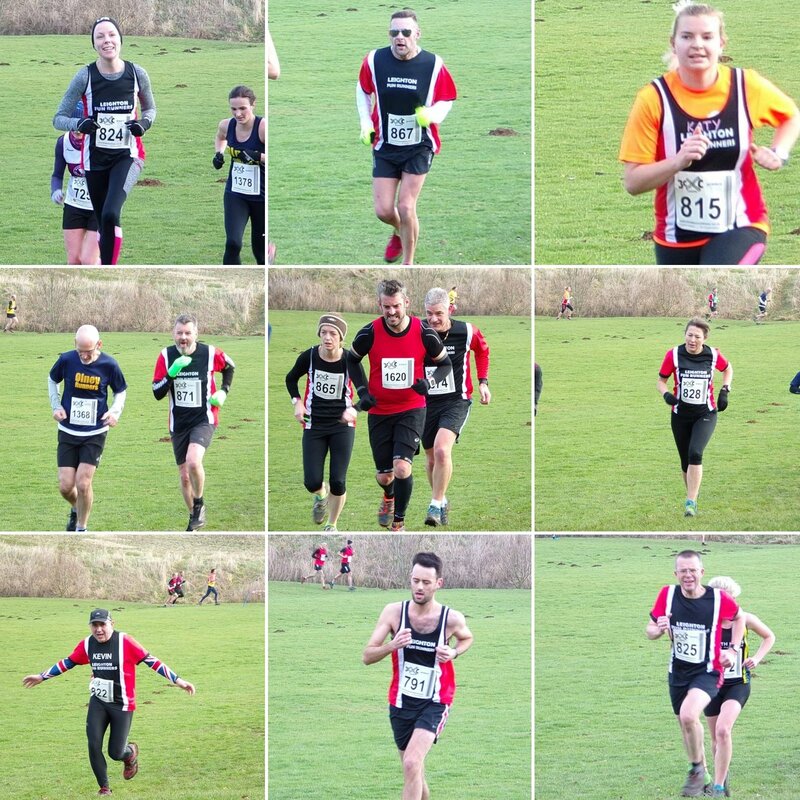 This is the week that was…the final race of the Cross Country Season! 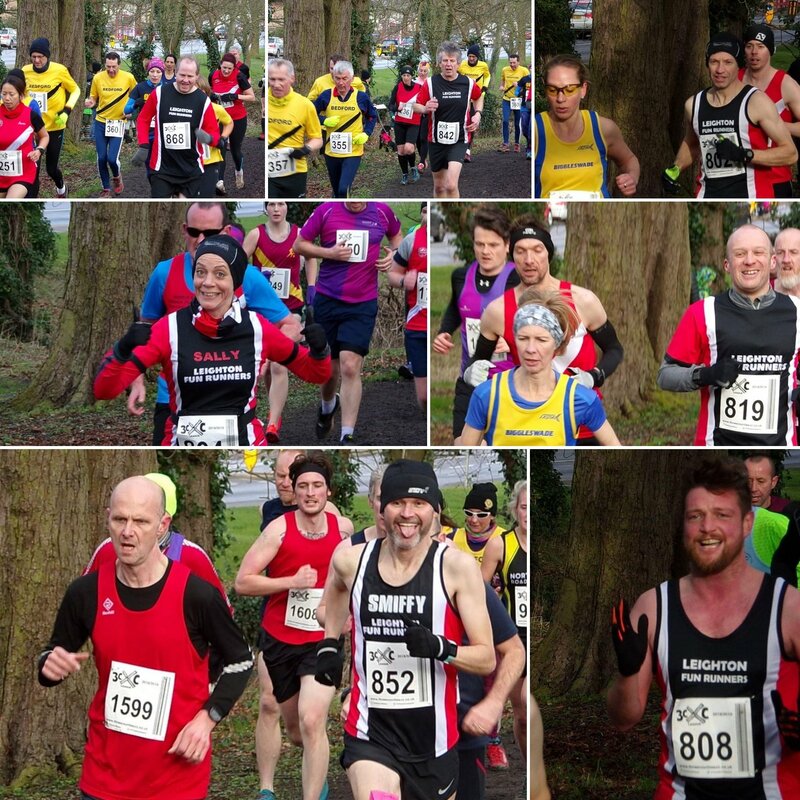 On a cold, cold Sunday morning, 27 LFRs made it to Wootton to finish the season in style! 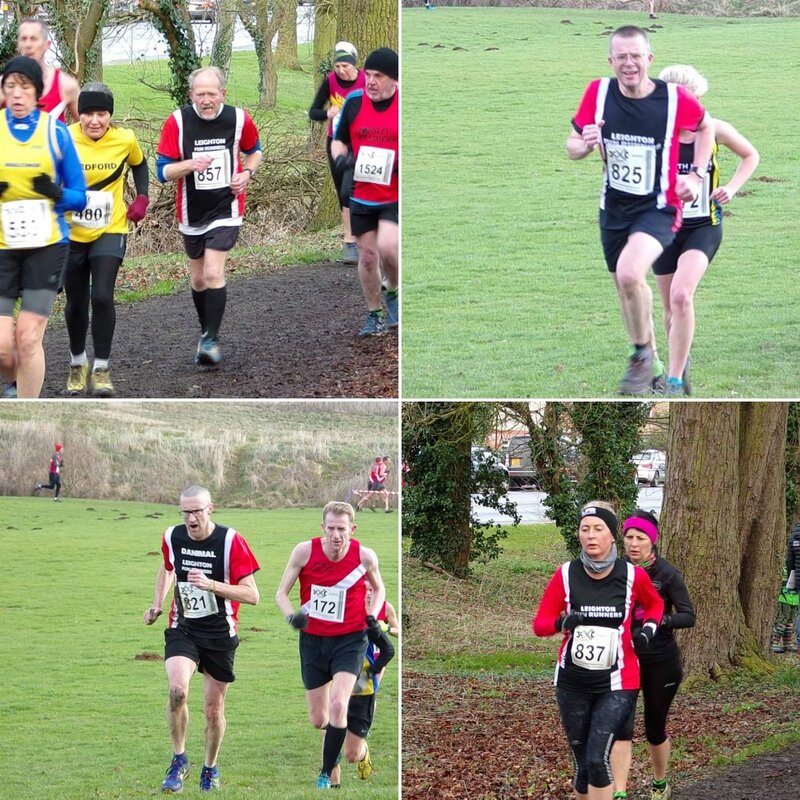 We had the best turn out we’ve ever had this season resulting in the Ladies team finish 6th, the Mens team 8th, with an overall team position of 7th. The best ever for LFR! Well done everyone who took part this season. We could not have done it without you. We even had a trophy with Chris winning her age category. Fantastic efforts, Chris. A big thank you to the support team of Claire, Max, Tracy and Steph who made it race by race to cheer everyone through the mud. Another thank you to Will for all the great photos of each event. These are on our Facebook Group under Albums. 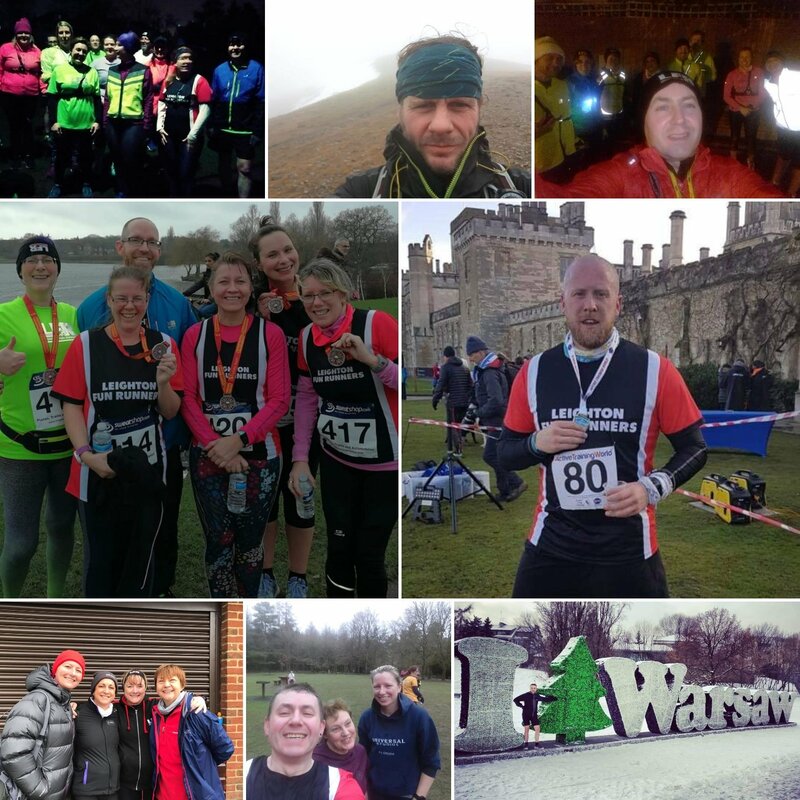 For the last two seasons, LFR have been hosting the league which means we were in charge of organising everything: the numbers, scoring, dealing with all the clubs, all the runners….everything. And the website – thanks to Chair Rob for being our Web Magician. 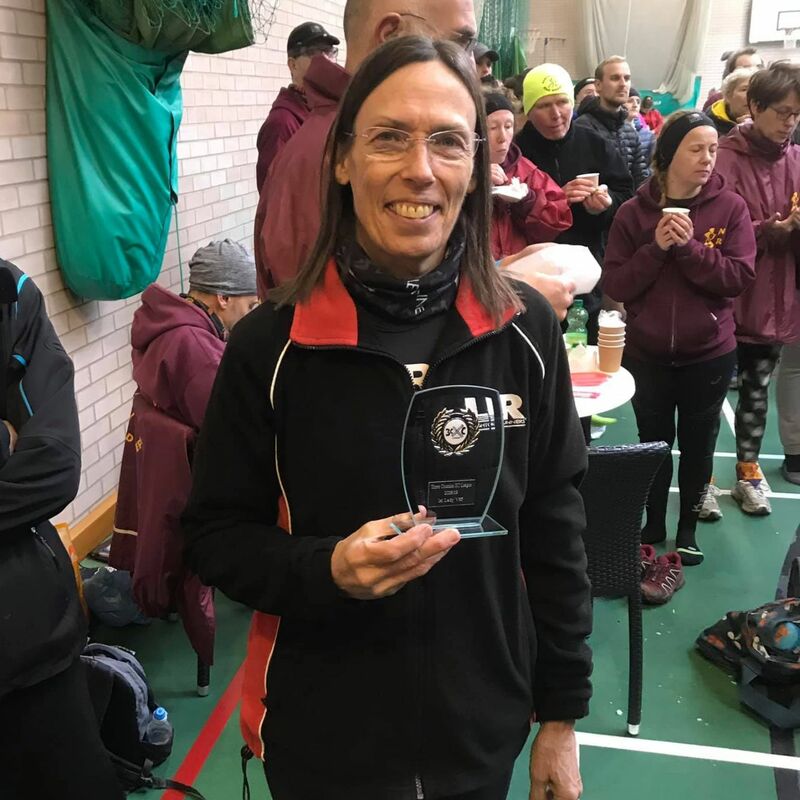 Jane is our XC Coordinator and a massive thank you and well done goes to her for all the hard work she has put in the last two seasons. It is not an easy job. And a thank you to Tam who helped Jane with the huge amount of work that went into making the season another success. The hosting duties now pass to another club for the 2019/20 season. We just need to run! 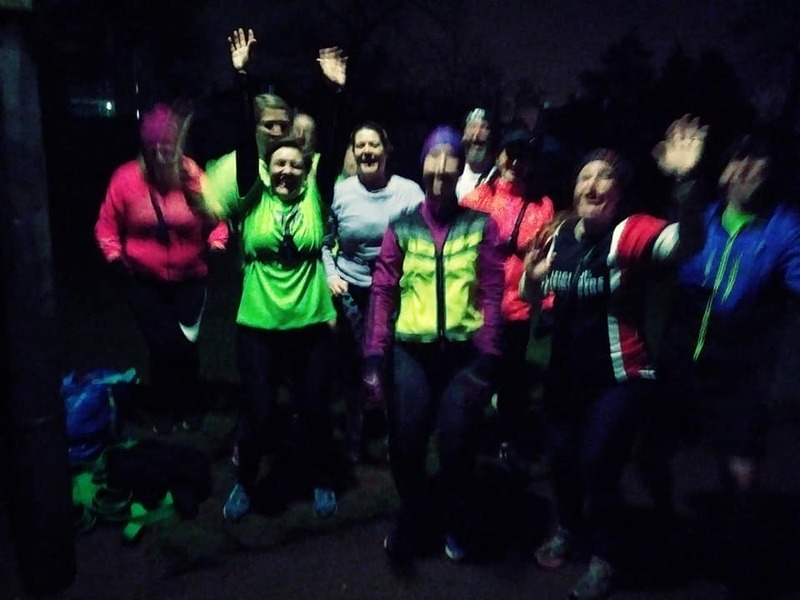 And on top of that we had runners out on all their long and short training runs in the cold, in the sun and even some hail.